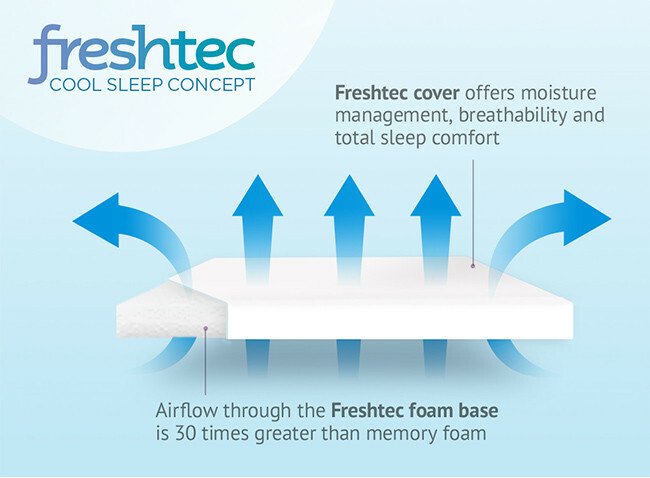 FreshTec is our new cooling foam - it has a soft touch feel similar to latex that not only offers pressure relief and first-class comfort, but also actively fights heat retention. Increased airflow channels heat away. 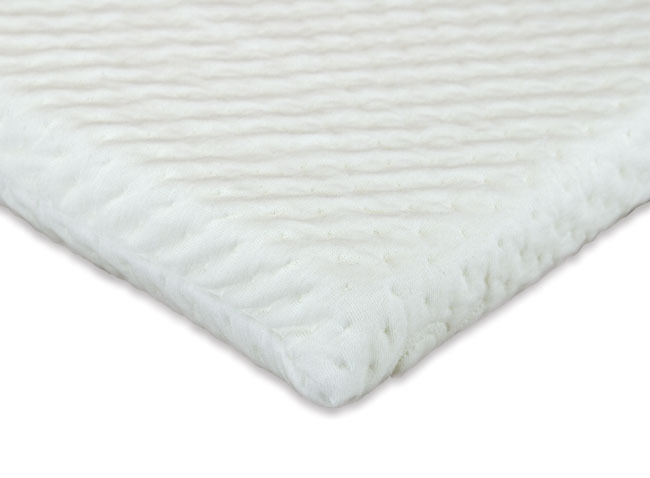 This product comes with a 5cm depth foam which ensures the most luxurious night's sleep wherever you are. 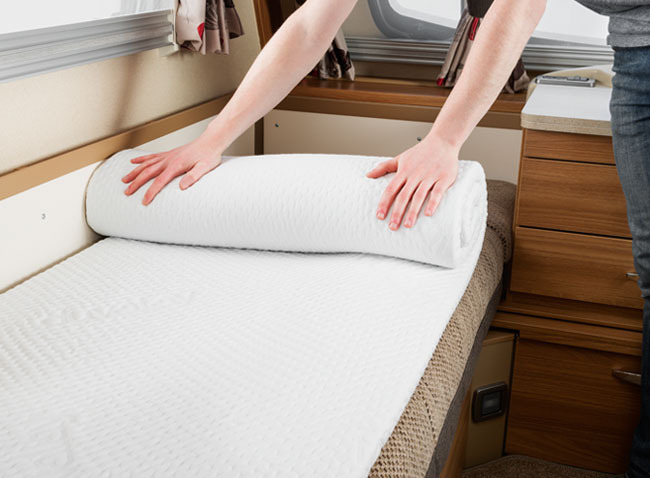 For ease of use we recommend using our zipped percale polycotton sheets which only need to be removed for washing. 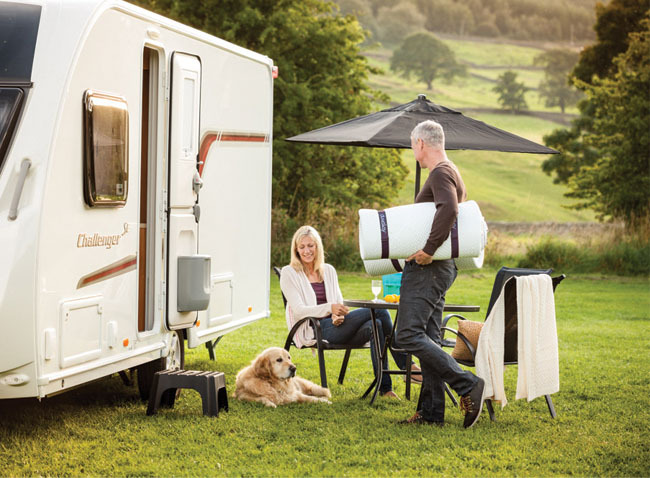 Wake up feeling cool and fresh with the revolutionary Duvalay FreshTec Travel Topper as seen in Motorhome Monthly Magazine and Caravan Magazine. 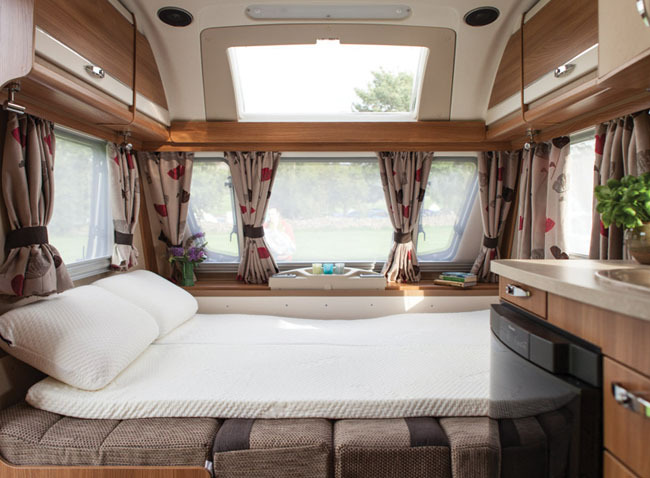 By actively fighting heat retention, this technologically advanced foam delivers a cooler night’s sleep in caravans, motorhomes, holiday homes, tents, boats and trucks, as well as in the home. It solves one of the biggest headaches for women in the menopause - how to sleep comfortably when the heat is on. A good night's sleep is proven to help with the anti-aging process making you look and feel younger and healthier. 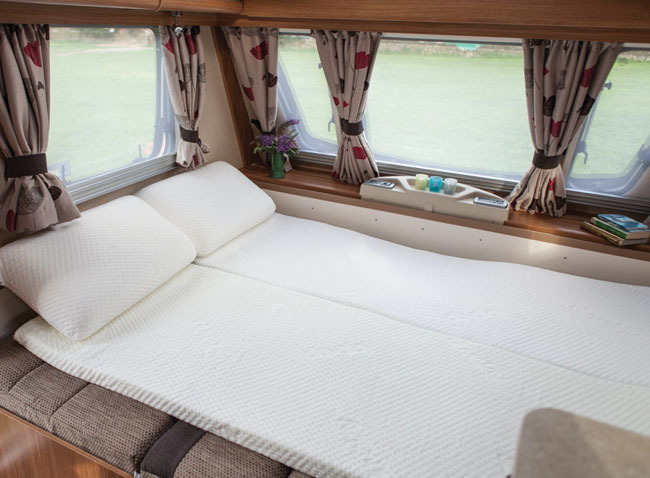 Boasting all the advantages of our Comfort Topper – including pressure relief and luxurious cushioning support – the FreshTec Topper is also an all-round sleep solution for those with back, neck, shoulder, muscle or joint pain. Two FreshTec Toppers placed together make for a cooling double for couples and don't worry - you won't feel the joins and they won't move around.